If you are a producer that above all values highest quality and carefully selects the sounds he uses, all the time searching for interesting, modern, melodic loops in the dirty south, crunk, r&b and moder pop genres – Low Tempo District is the product you have been searching for, for a long time! 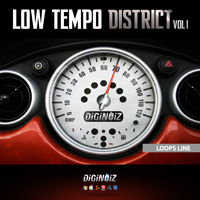 ‘Low Tempo District’ is a collection of over 100 loops in the 70-76 bpm range. 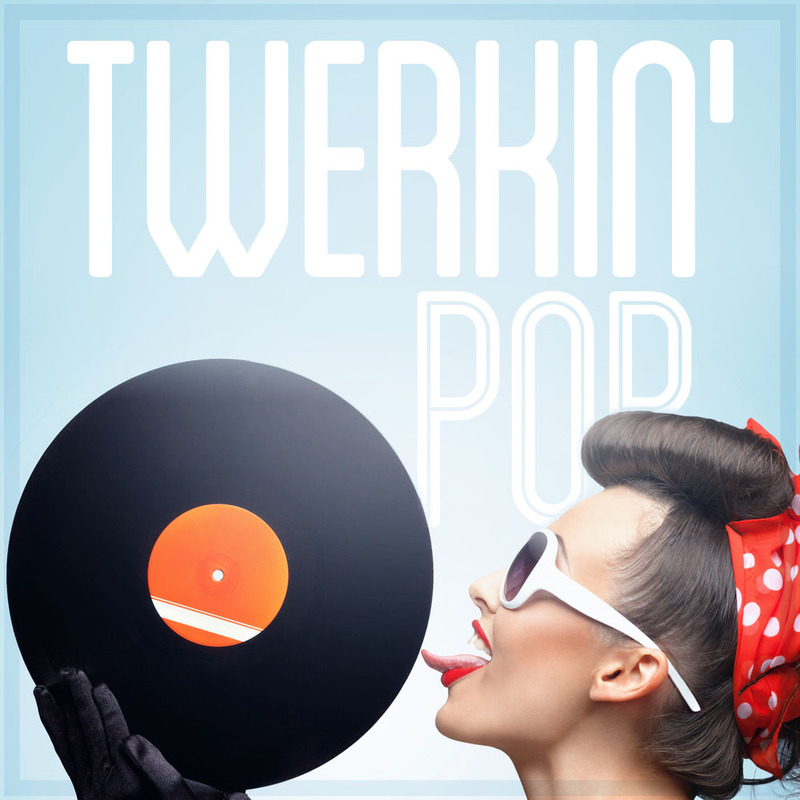 Dirty South, Crunk, R&B, Modern Pop to name only a few genres that can be created using those music sequences we have created specially for you. “Low Tempo District is more than 400 MB of excellent music in 1 forma Acid Wave 24-bit. “Low Tempo District” was composed and produced by Donatan, a well known and respected European producer. ‘Low Tempo District’ contains over 100 loops including, synthesizers, brasses, organs and many, many other. ‘Low Tempo District’ contains over 400 Mb material (24 bit WAV) ready to use in your favourite sampler or sequencer, hardware or software like: Logic, GarageBand, Soundtrack, Digital Performer, Sony Acid, Ableton Live, Adobe Auditon, Cakewalk Sonar, Pro Tools, Stylus RMX, Emagic EXS24 and many more. ‘Low Tempo District’ was created by: Donatan: Born in 1984 in Krakow (Poland), lived for 8 years in Taganrog (Russia). Involved in music since the year 2000. His compositions have a distinct style and are based on sequences played on instruments, rarely interweave with samples. 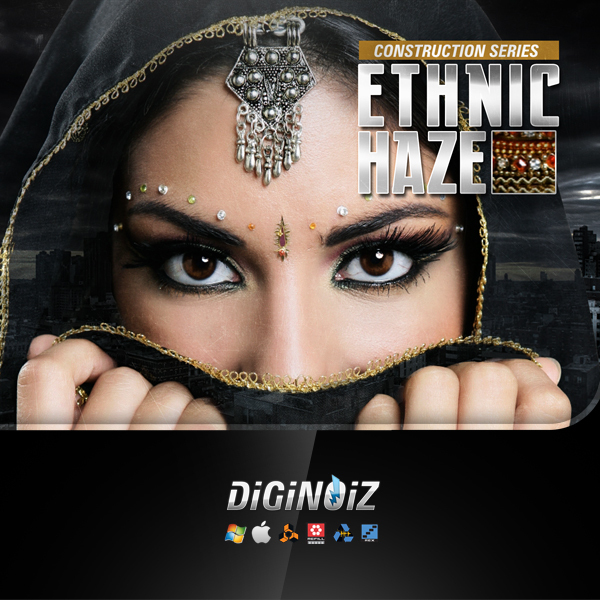 Precisely selected drums constitute the heart of each of Donatan’s beats, and are his recognizable trademark. Favourite instruments include: the piano, strings, guitar and oriental percussion instruments. Every purchase you make is containing 1-5 ZIP files (depending on formats included in particular product), you can download all formats or just one or two of them. 10 oriental bangers, which character brings us to the atmoshpere of the far east.